It wasn’t the ideal homecoming for the Riggers. 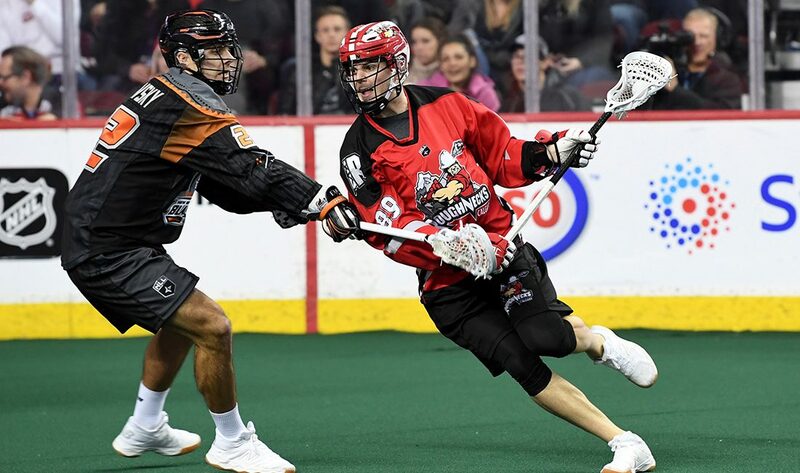 The Roughnecks are now 3-2 this season after a 16-10 loss to the New England Black Wolves at the Scotiabank Saddledome Saturday night. It was a slow start for the home team, who gave up four goals before Dane Dobbie (4g, 3a) managed to find twine to open the scoring for the Riggers. But it would be too little, too late as the Black Wolves ran away with the game, with the Riggers never taking the lead.